6th Annual Masquerade Ball ~ A Glowing Success! THANKS FOR HELPING TO MAKE OUR SIXTH ANNUAL CHARITY CHRISTMAS MASQUERADE BALL A GLOWING SUCCESS! Clayton, New York –The Thousand Islands Young Leaders Organization’s (TIYLO) 6th Annual Christmas Masquerade Ball was held December 5, 2014 from 8pm to midnight on the 3rd floor of the Clayton Opera House and was a grand success. With the overwhelming support of the local community members again this year, TIYLO raised more than ever. 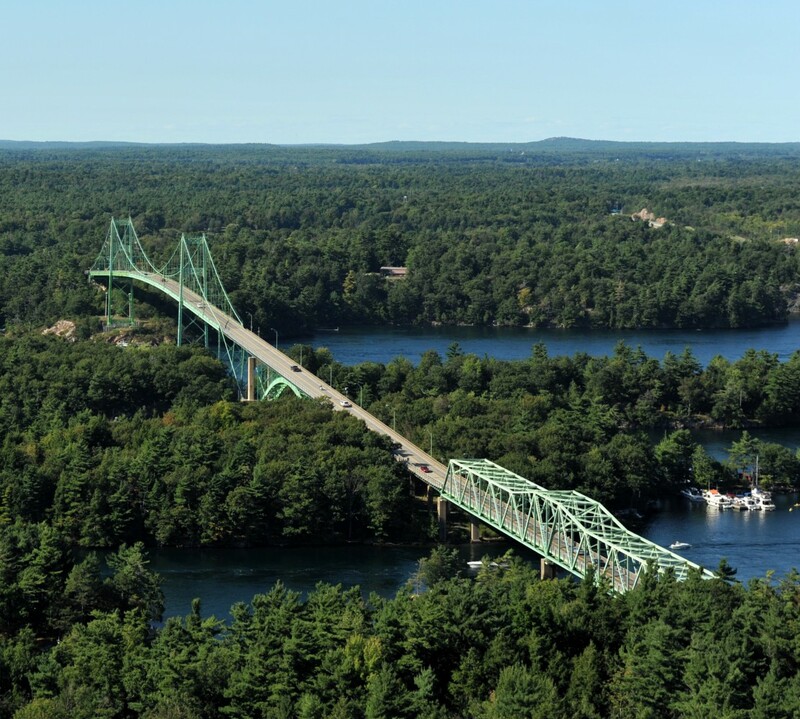 Donations in the amount of $11,500 are going directly to local families in need during the holidays in the 1000 Islands Region!! Handsome donations will be given to the Clayton Christmas Fund, Hearts for Youth, the Alexandria Bay, Indian River and Hammond Backpack Programs and food pantries in multiple river communities to include: Alexandria Bay, Cape Vincent, Clayton, Depauville, Hammond, Orleans, and Redwood! TIYLO could not raise these important funds without the generous support of a caring community. The organization would like to extend a tremendous thank you again to: their generous sponsors, the businesses and individuals who contributed to the silent auction, those in attendance the night of the event and those who simply donated to such a worthwhile cause! 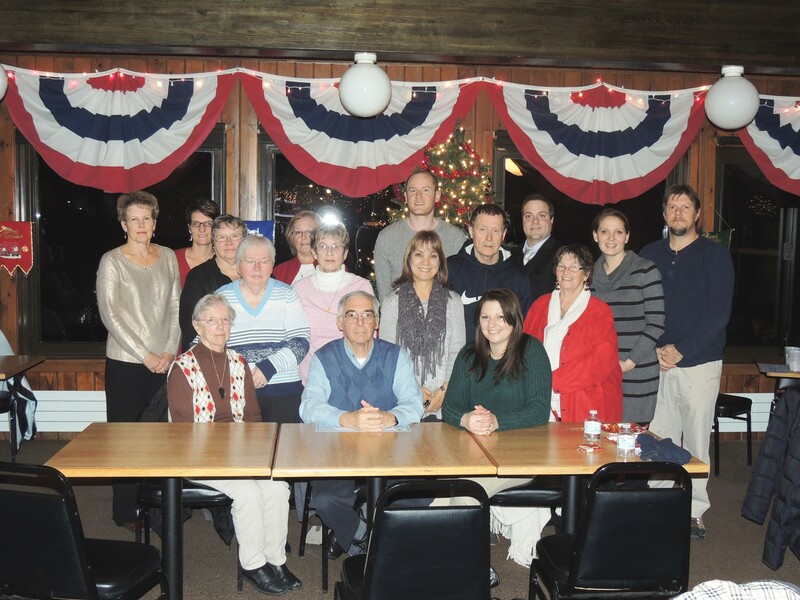 The organization looks forward to the river community’s support and even greater success in 2015. Merry Christmas & Happy New Year to you and yours! P.S. If you are interested in volunteering to help at one of the events, or if you would like more information on TIYLO, please visit our website at www.tiylo.org or email us at info@tiylo.org. 2014 Masquerade Ball at the Clayton Opera House on December 5th. 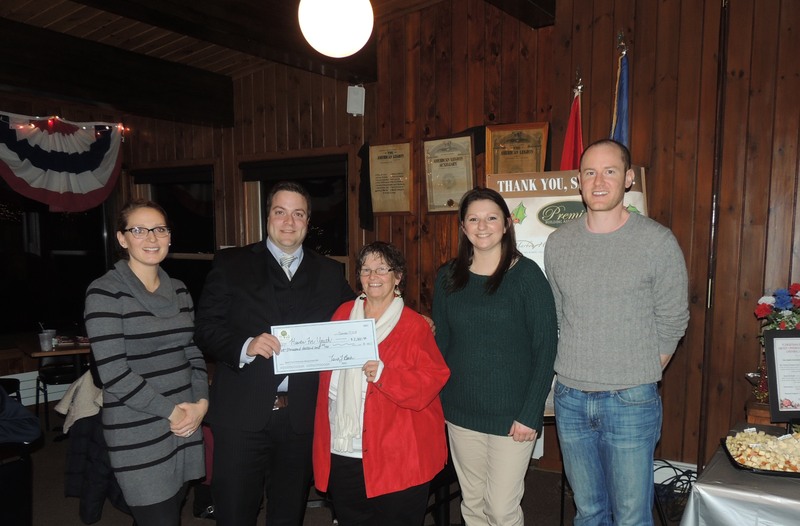 Beneficiary representatives from our 1000 Islands Region accept donation checks from the Thousand Islands Young Leaders Organization (TIYLO) at the American Legion on December 17th. Hearts For Youth Representatives accept a $2,000 donation check from TIYLO representatives after the 6th Annual Masquerade Ball. Left to Right, Terra Bach, Josh Larson, Gayle Hunneyman, Alexandra Buduson and John Nuber. 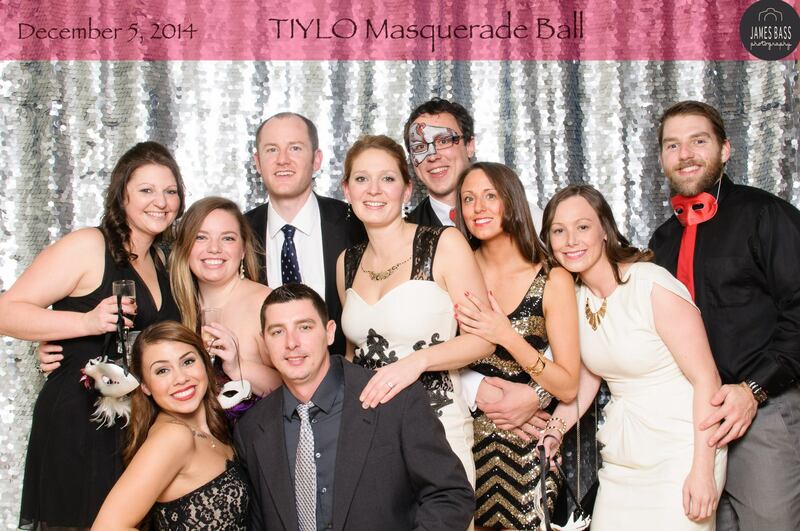 TIYLO Members Missing: Erica Demick, Trevor Garlock, Ciel Thomas and Katie Williams.